Want an opportunity to support Olivet's mission while also securing reliable income for the rest of your life? Establish a Charitable Gift Annuity (CGA) with Olivet. 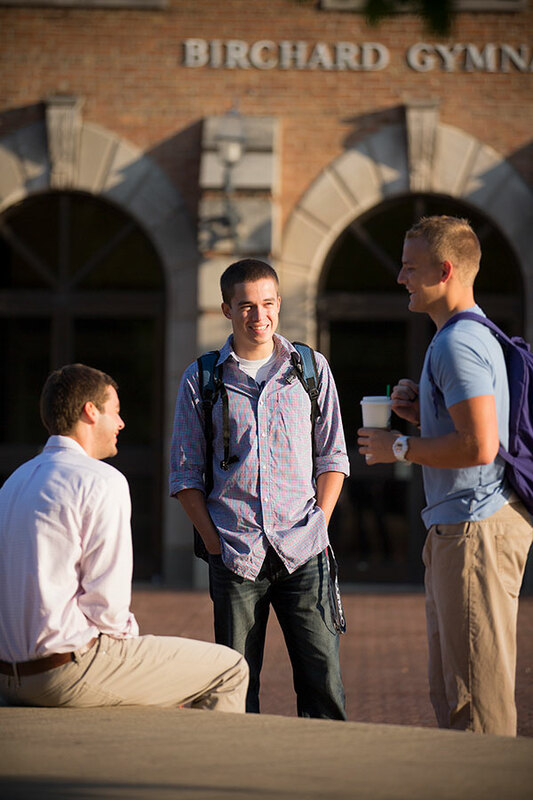 Creating a Charitable Gift Annuity with Olivet is a convenient way to make a contribution that benefits both you and the University. Your investment will provide steady, fixed payments for the rest of your life. Gift Annuities provide you with a number of options. You can decide to establish either a One-Life Gift Annuity (income is paid to a single person for life) or Two-Life Gift Annuity (income is paid to two people for life). If you’re ready to make a contribution to the University, but don’t need to receive Annuity payments immediately, you can establish a Deferred Gift Annuity. This will delay income payments from your Annuity to a future date and allow your payout rate to appreciate. You can also designate the Gift Annuity payments to a third party, such as a child, friend or sibling. A Charitable Gift Annuity can be established through Olivet with a minimum contribution of $10,000. Types of donations include: cash, appreciated stocks and bonds, and real estate. We also encourage you to visit our Planned Giving Center for more information on Gift Annuities and other forms of planned giving. Establish income for life with a Charitable Gift Annuity!